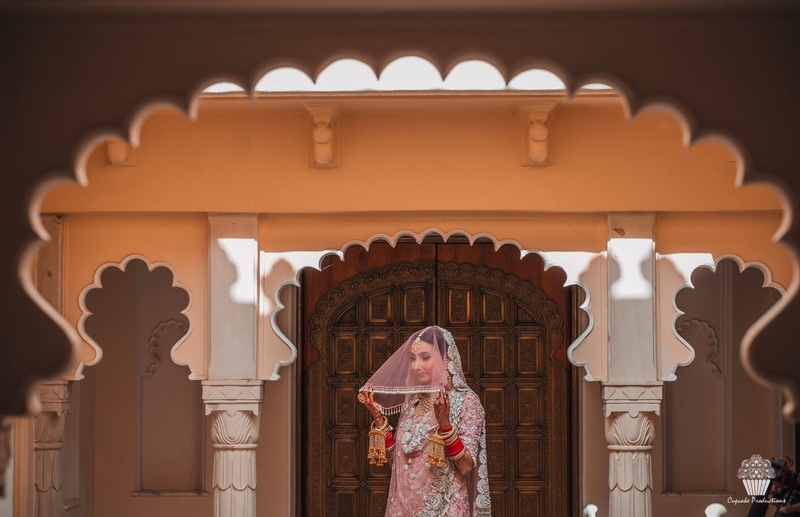 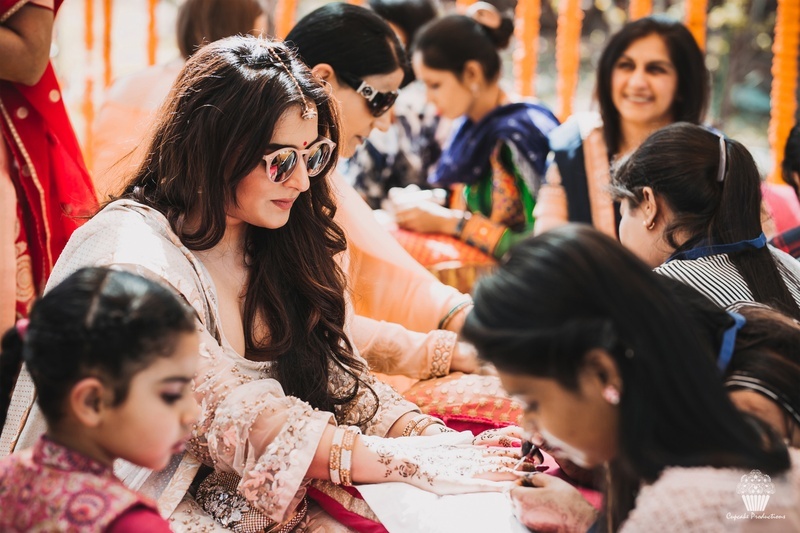 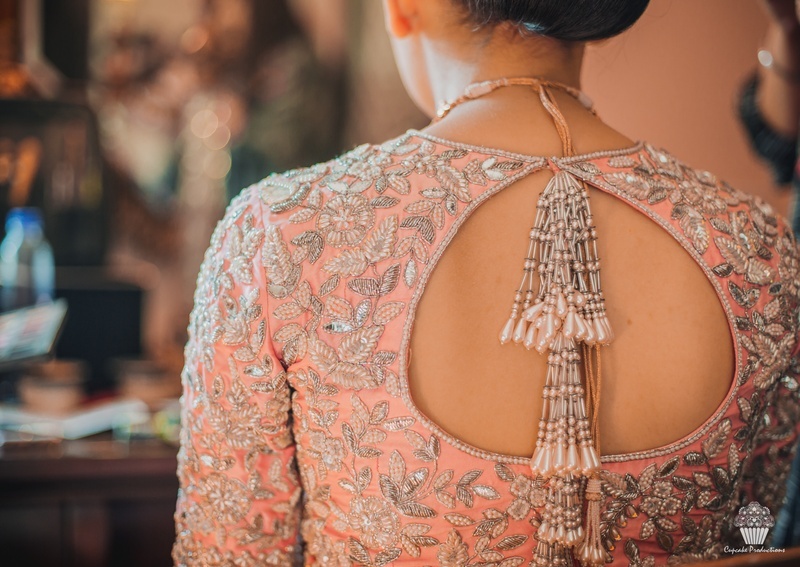 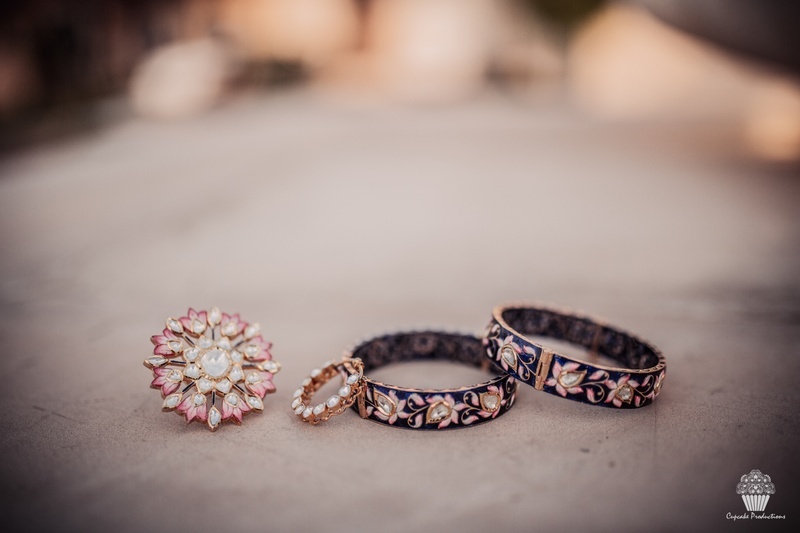 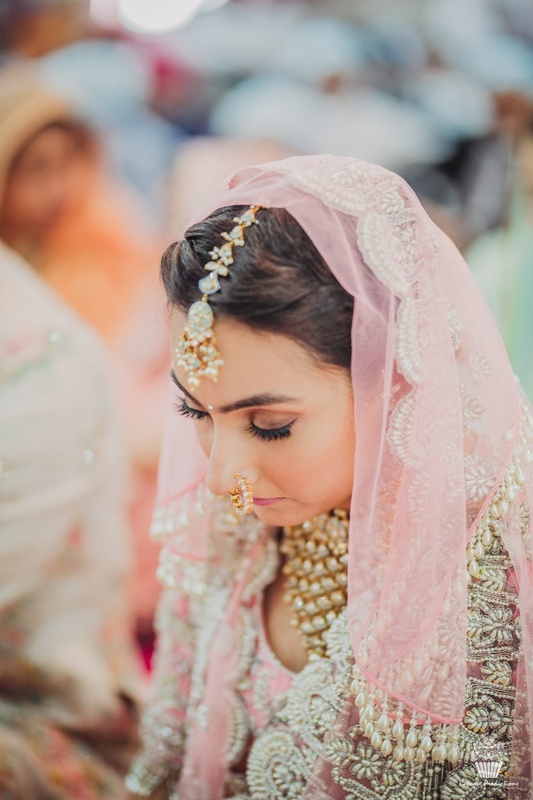 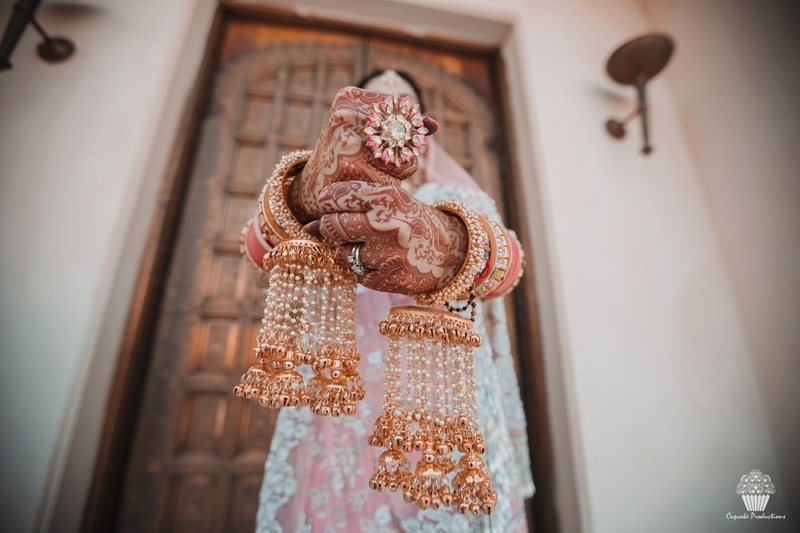 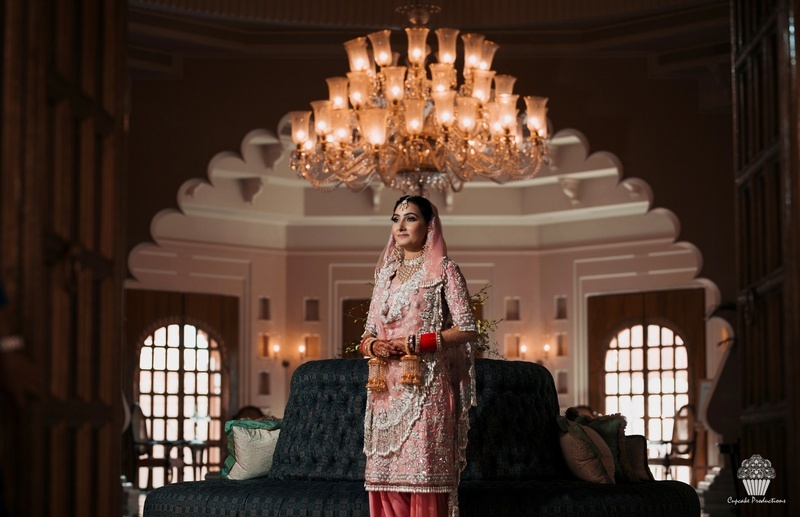 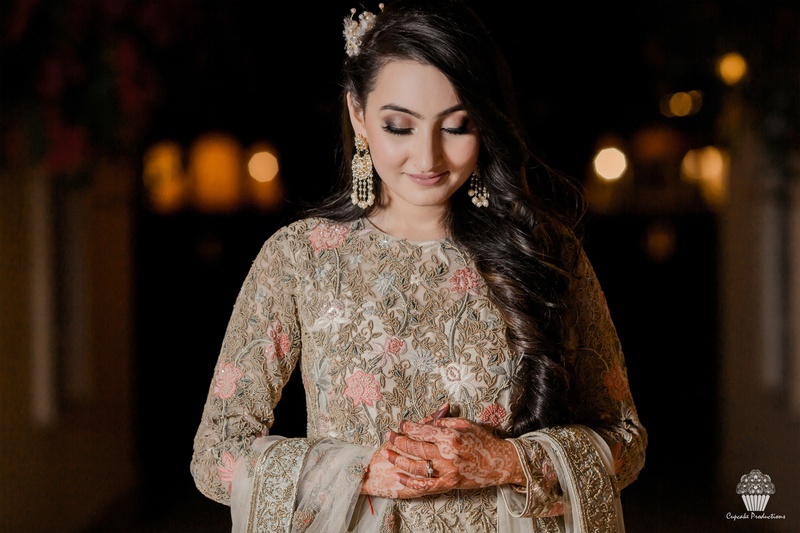 This Udaipur destination wedding has the most gorgeous wedding trousseau ever! 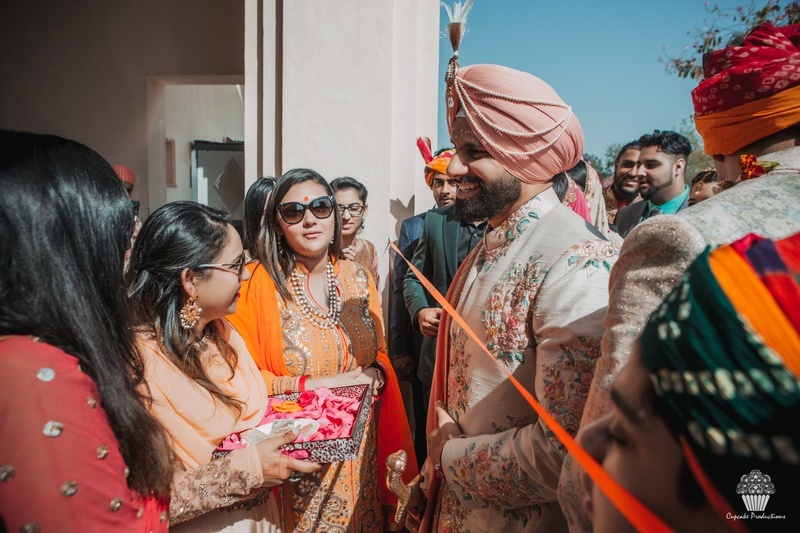 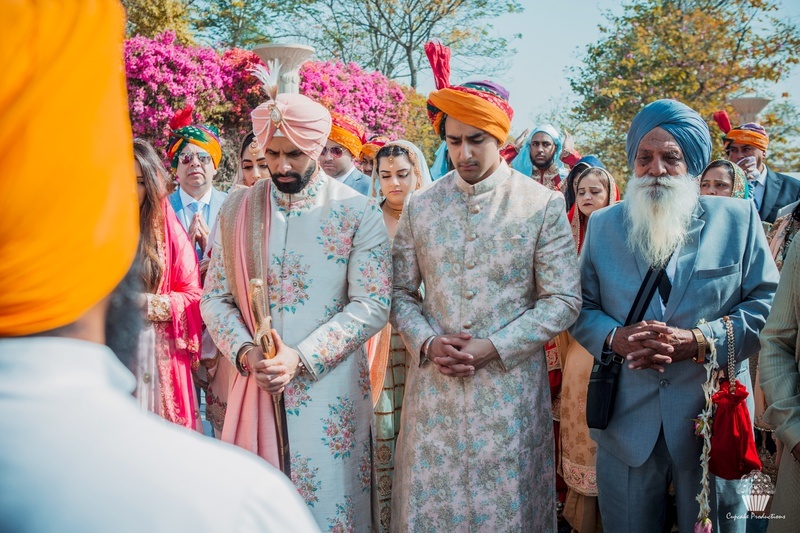 Himmat, our dapper groom hailing from UK and his better half, Taranjot from Chandigarh, got set up in an arranged format but are souled forever! 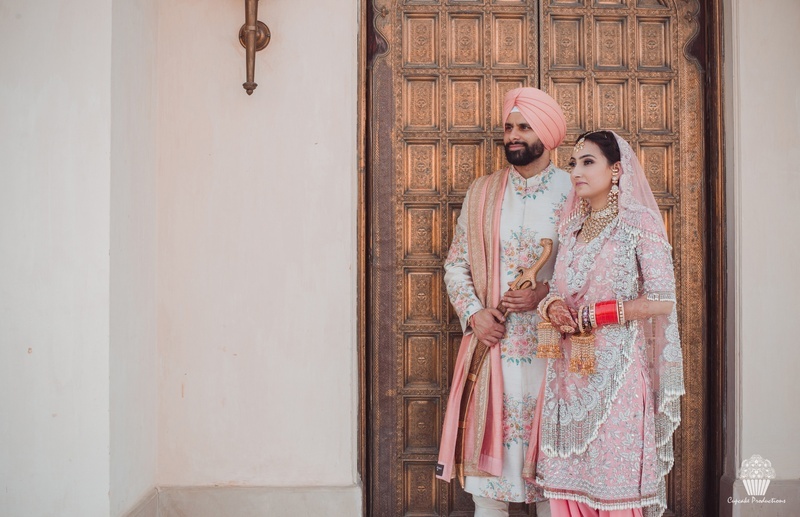 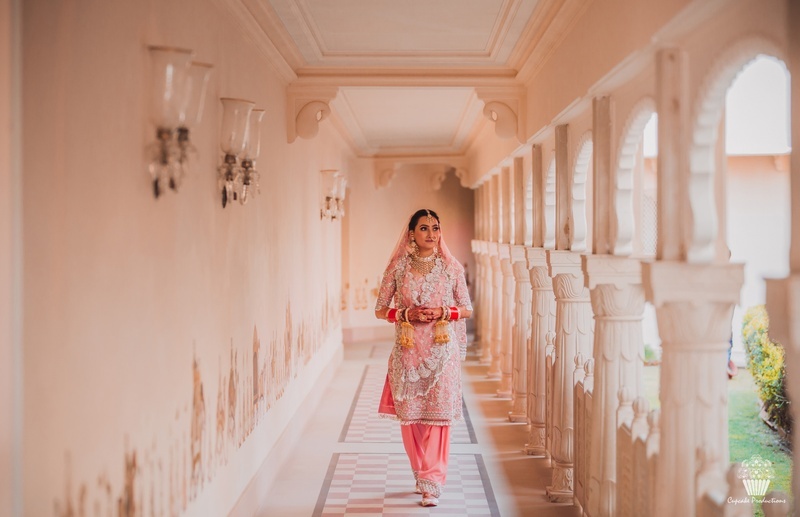 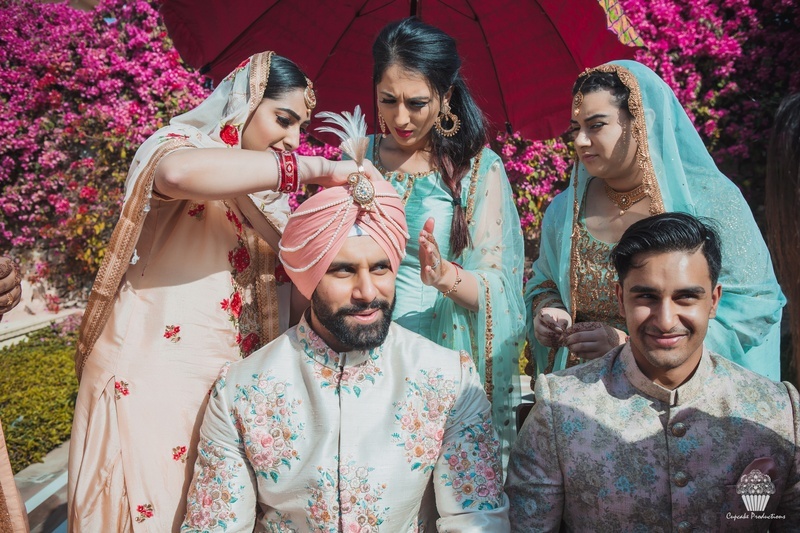 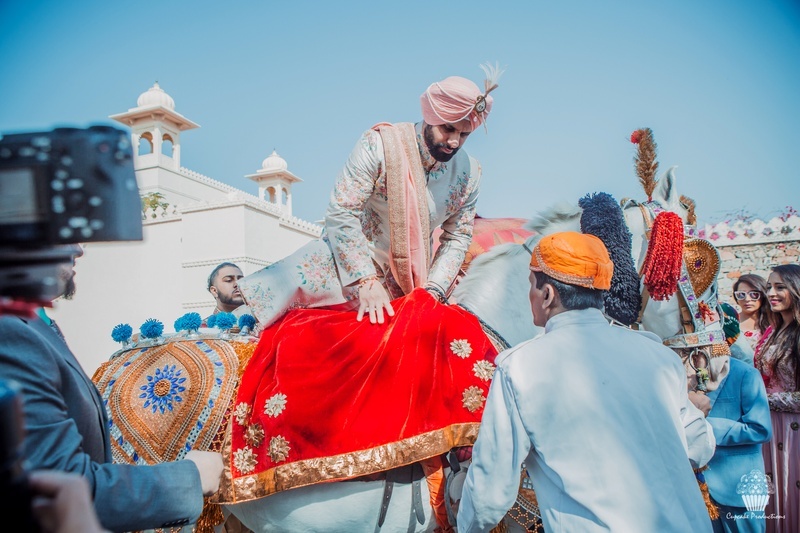 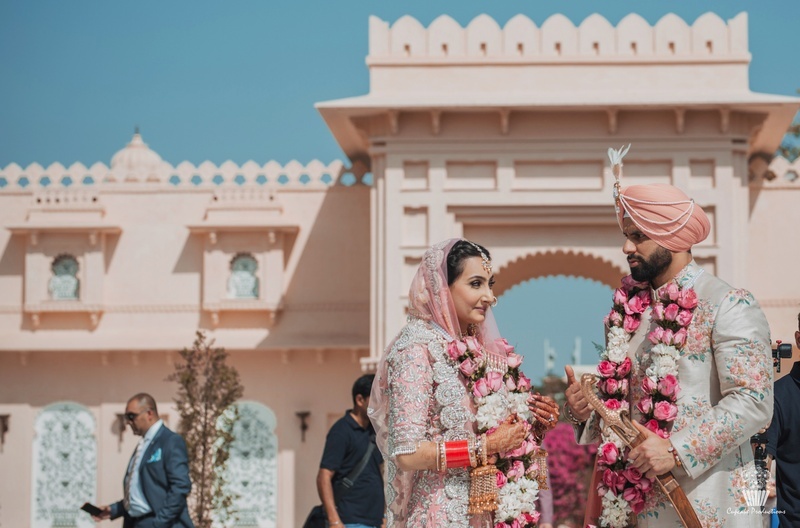 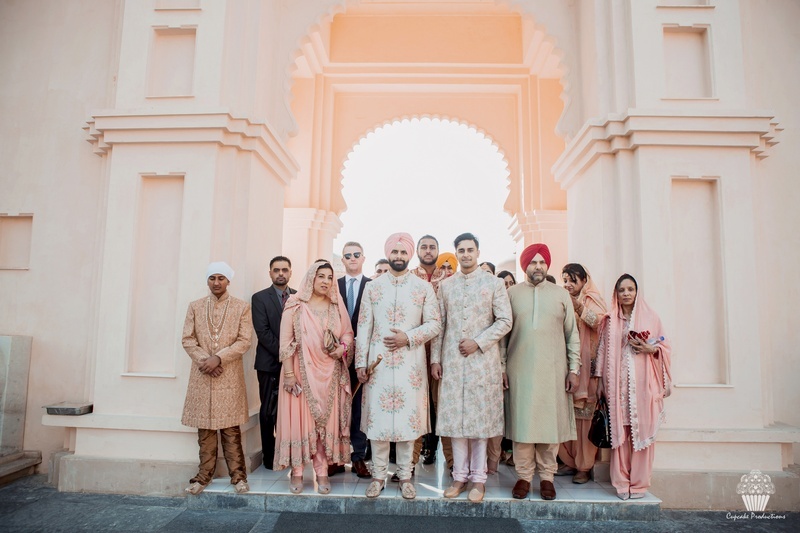 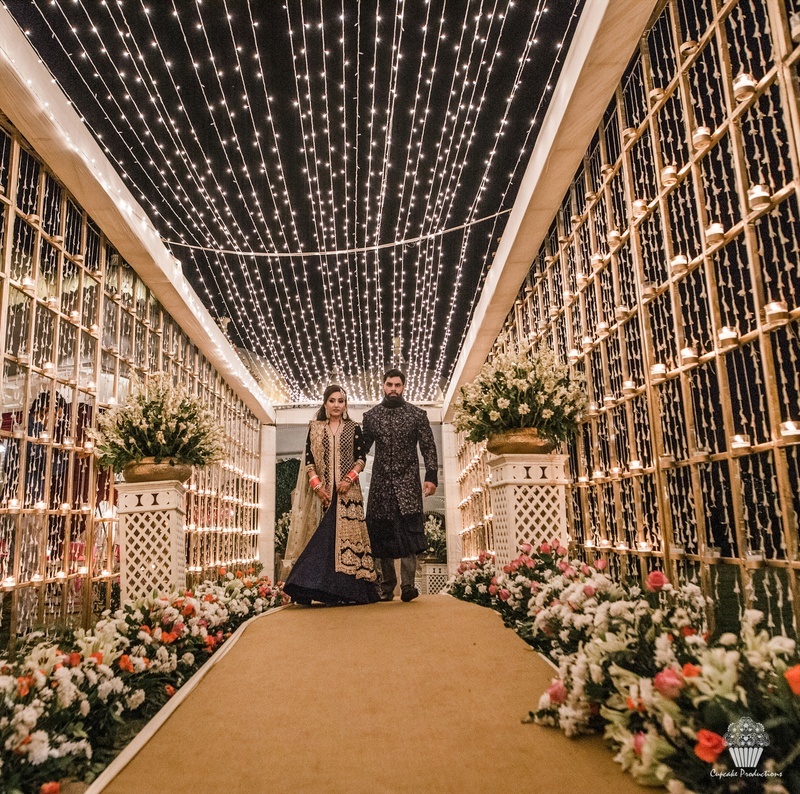 ️Their mesmerizing destination wedding was held at The Oberoi Udaivilas, Udaipur and its full of wedding inspiration! 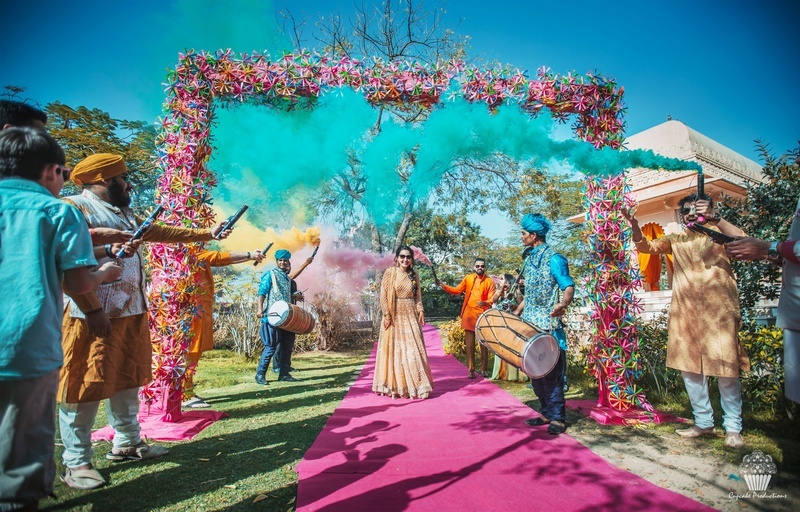 The whole wedding was a mix of colorful celebration, opulence, luxury and handcrafted memories. 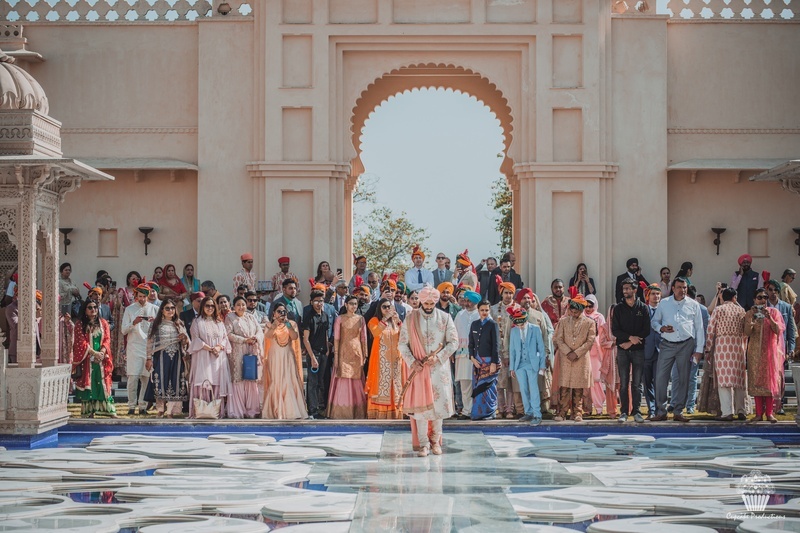 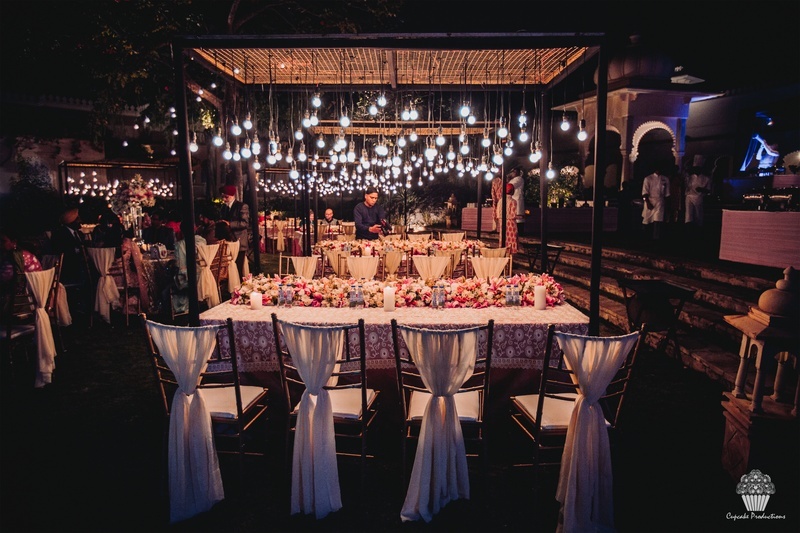 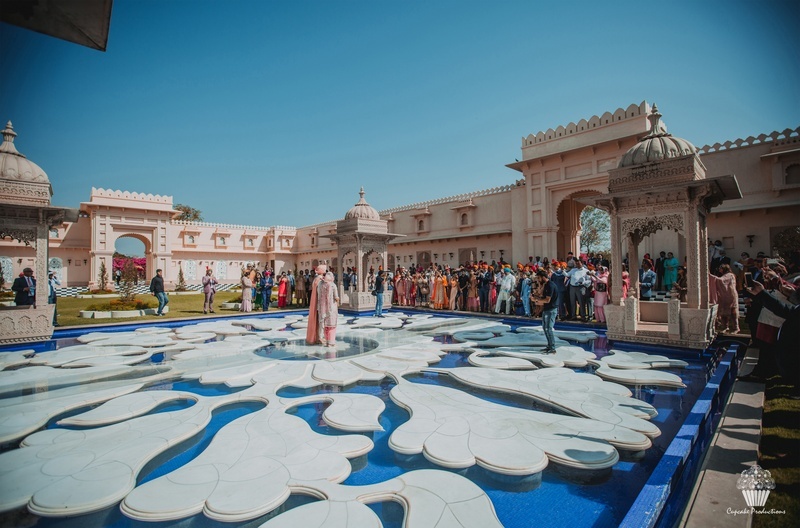 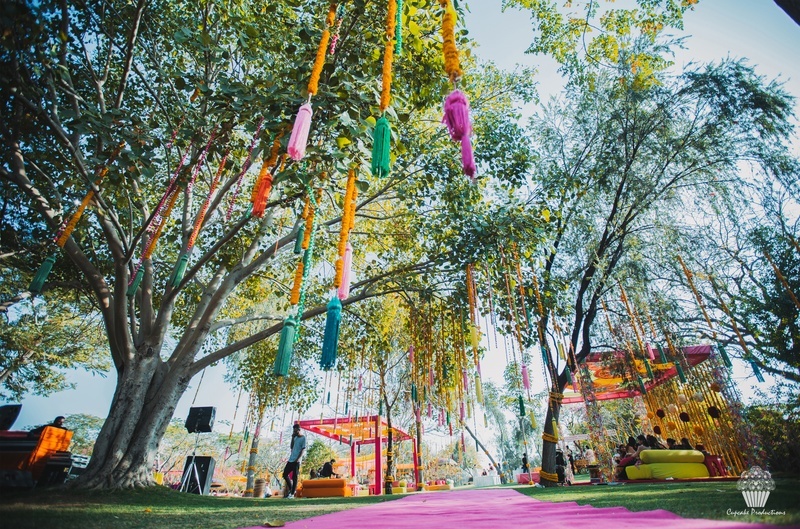 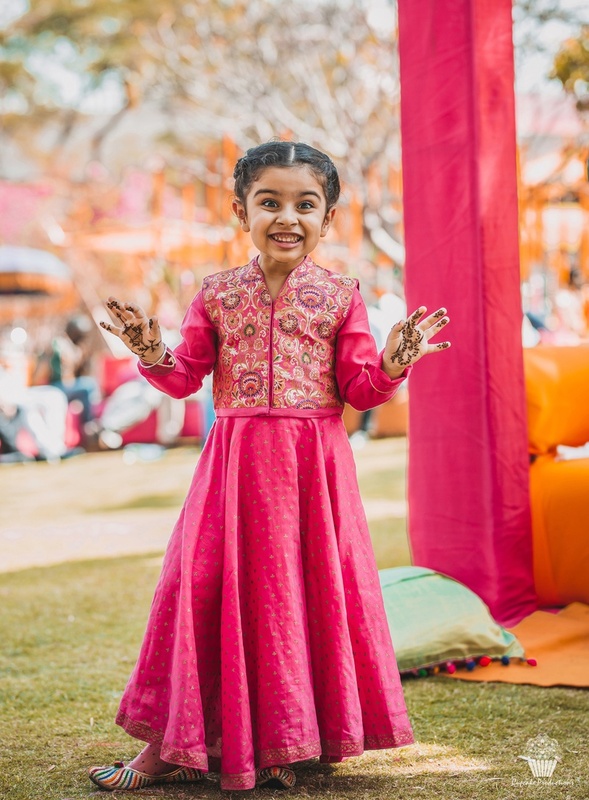 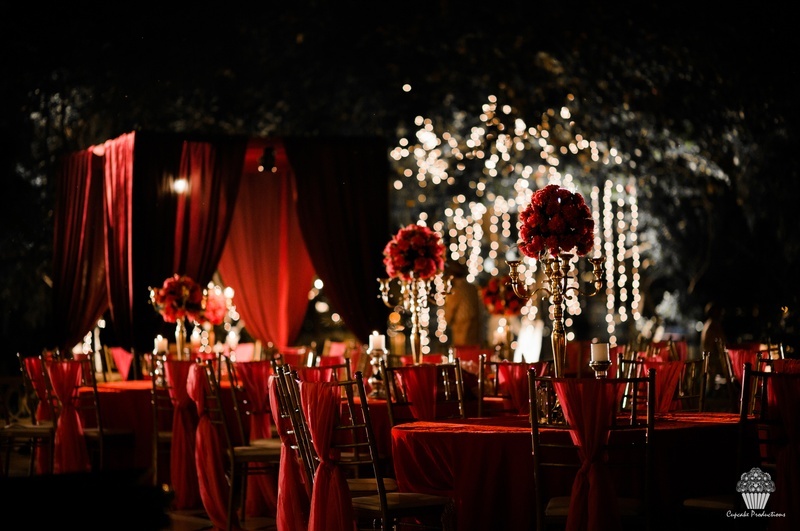 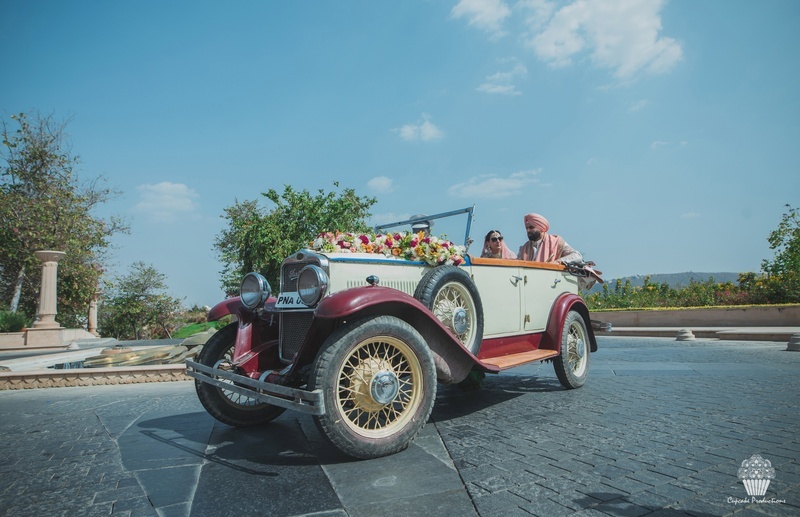 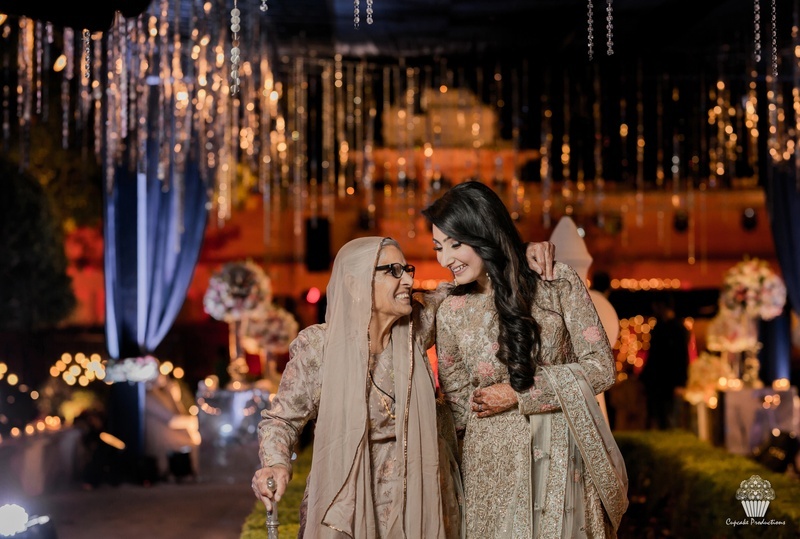 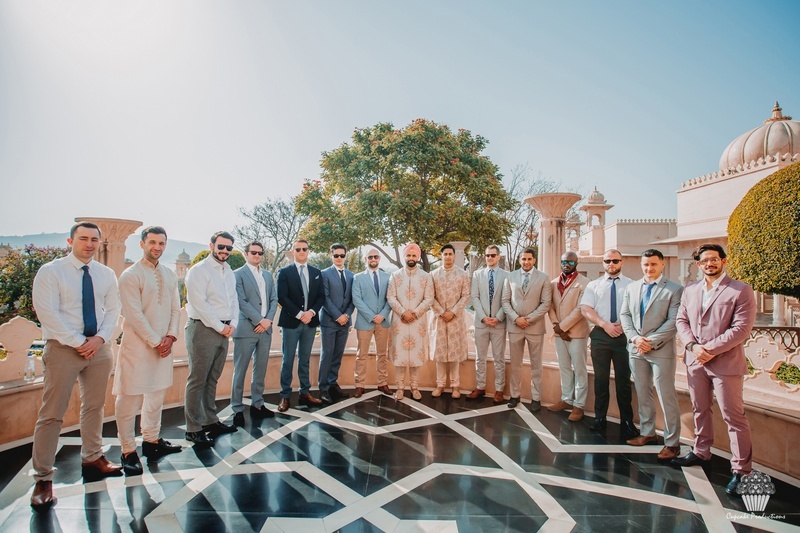 Every nook and every event was straight out from dream and Oberoi Udaivilas, Udaipur provided them with all the details necessary to make their dream come true. 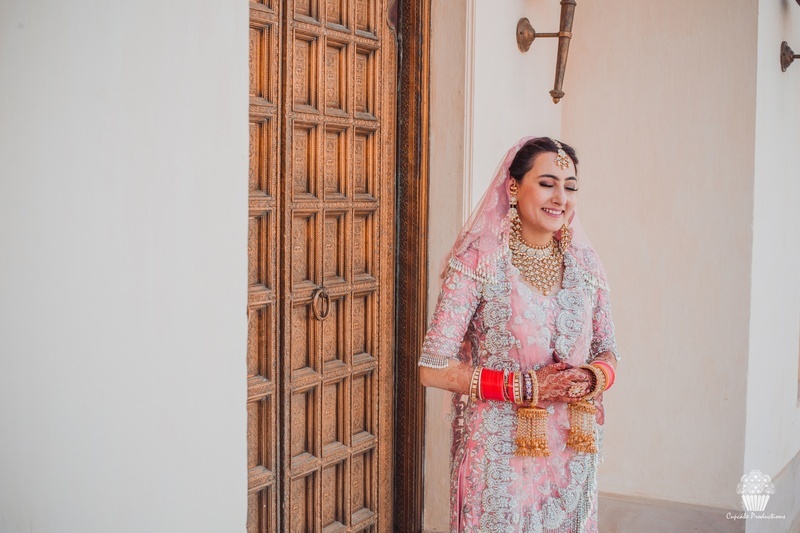 The bride and the groom picked out the finest of the designers and make-up artist for this dreamy occasion of theirs. 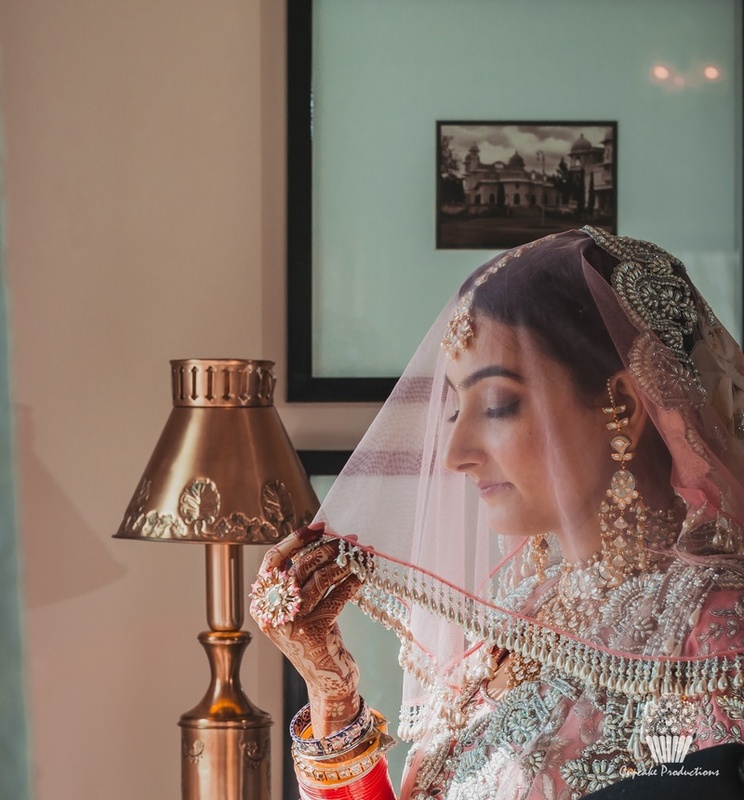 The beautiful decor for the wedding was done by Eventfully Yours by Jasneet and Ayushi while the makeup was taken care of by Jasneet Kapani with hairdo by Ritika. 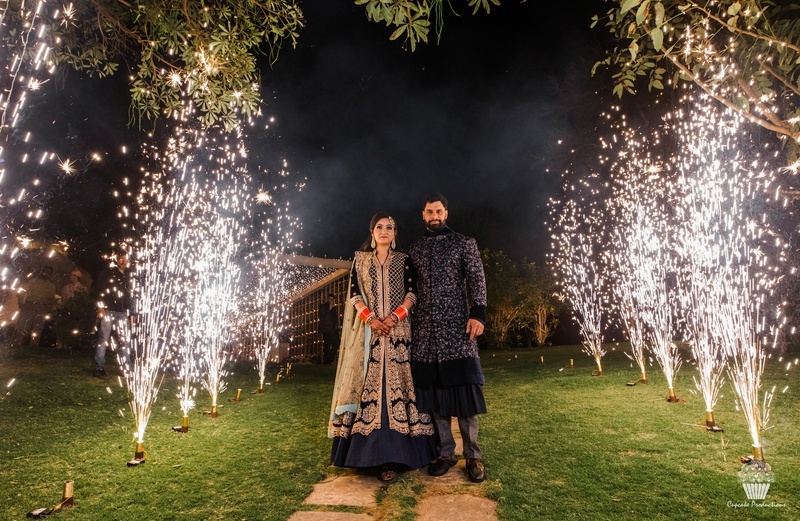 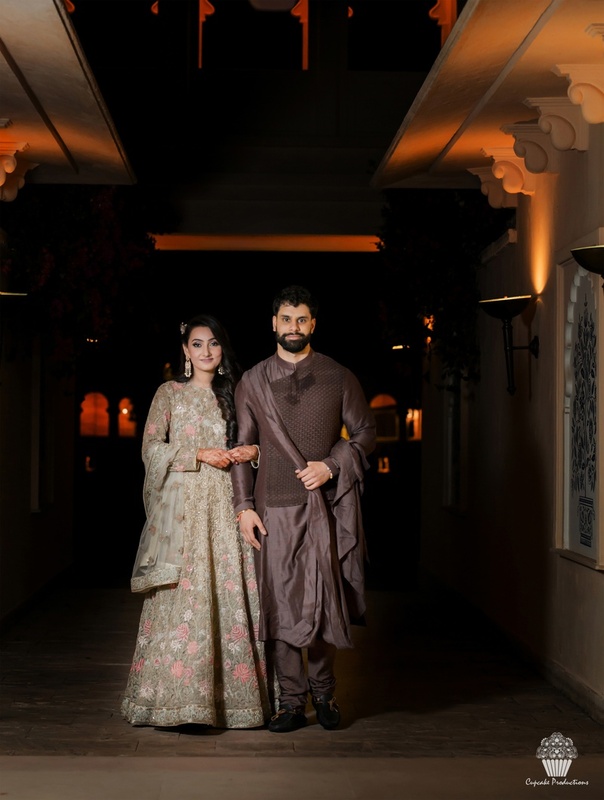 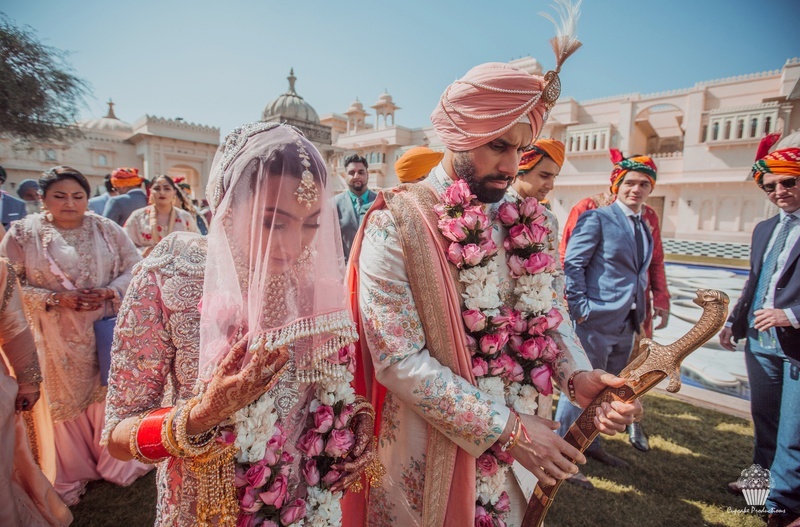 The duo wore designer outfits for all their functions coming from the house of world famous designers like Sabyasachi, Manish Malhotra and Soltee by Sulakshana Monga. 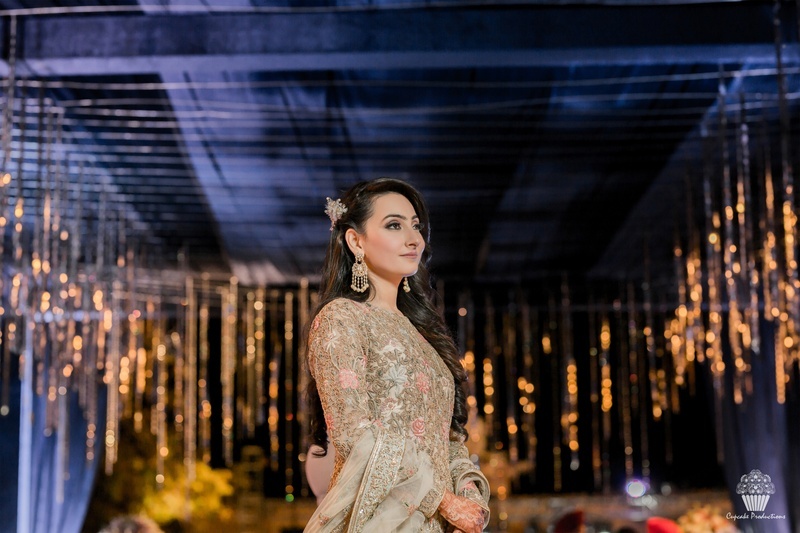 The designer footwear for the occasions was picked out from the collection of Jimmy Choo, Louis Vuitton, Needledust and Soltee by Sulakshana Monga. 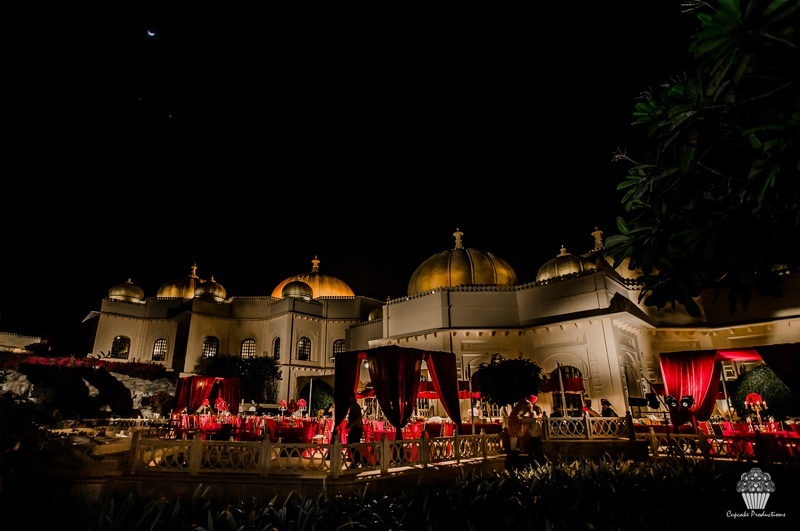 Picturesque corners, grandeur mingled with traditions was a perfect blend of UK and India. 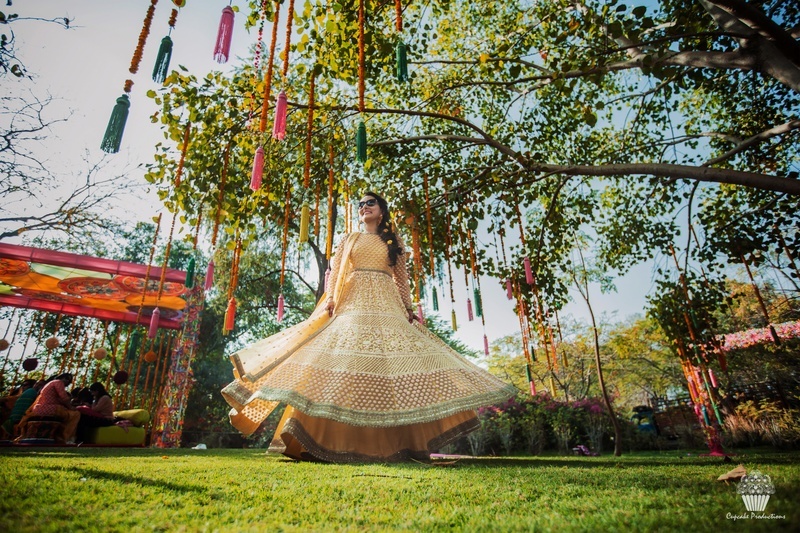 The haldi ceremony held the morning after, brought yellow colour of auspicious future with it. 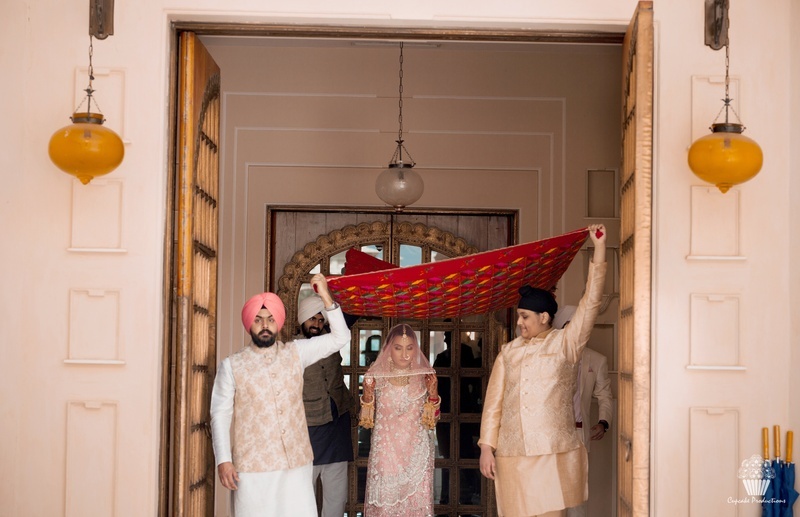 The traditional wedding ceremony was intact with happiness, family and love! 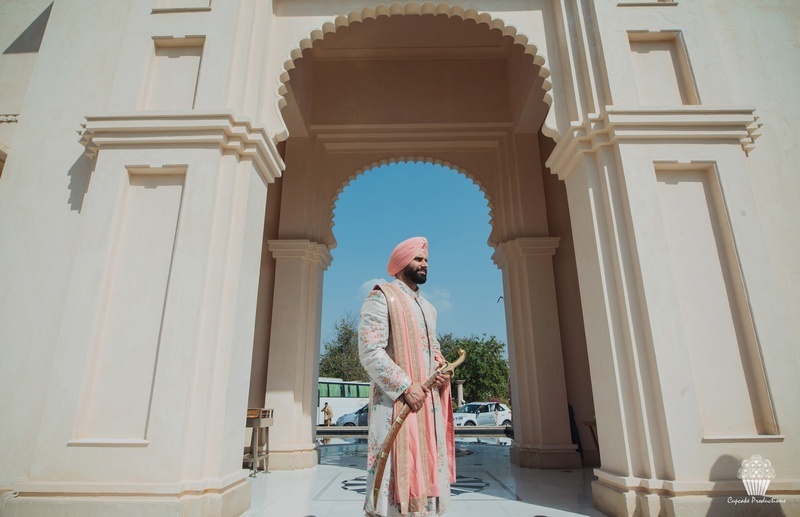 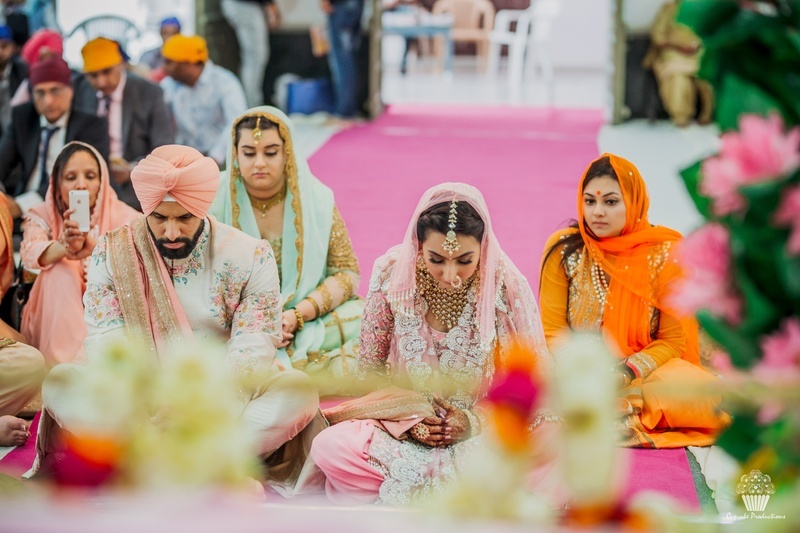 ️The big closing was the reception at The Heritage Haveli, Jalandhar to embrace the future to come. 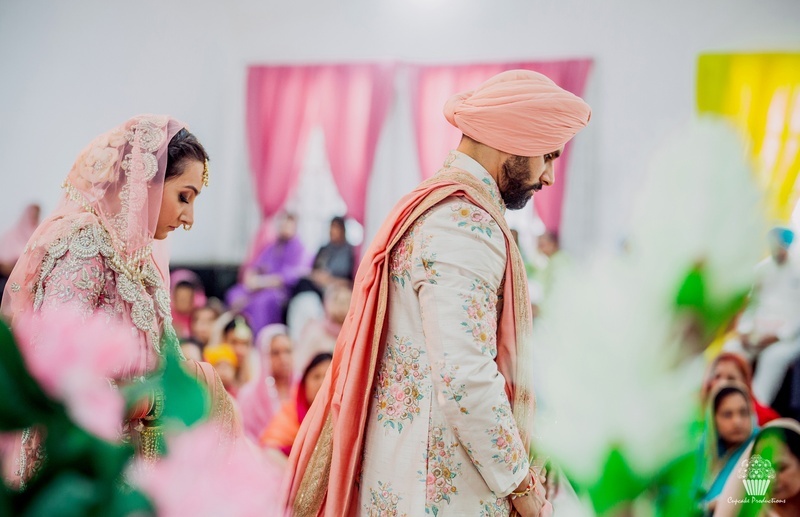 In the words of the photographer “This wedding was really close to our heart and we have put in our thoughts in every tiny detail and every moment we have captured. 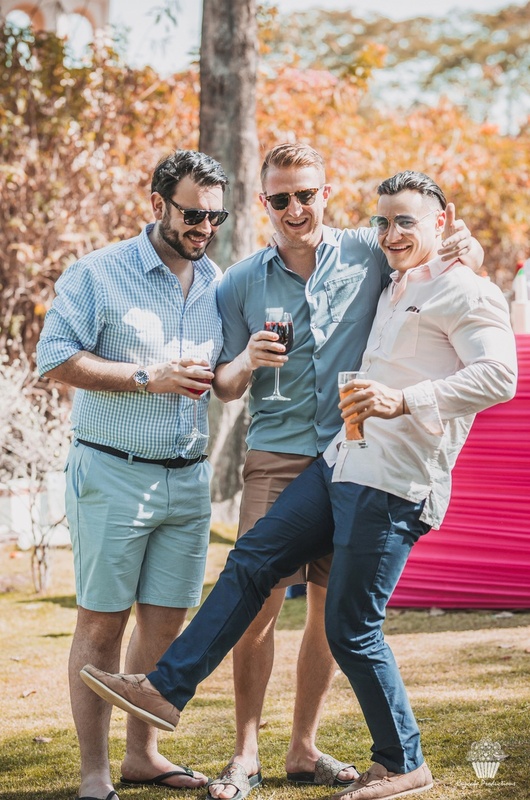 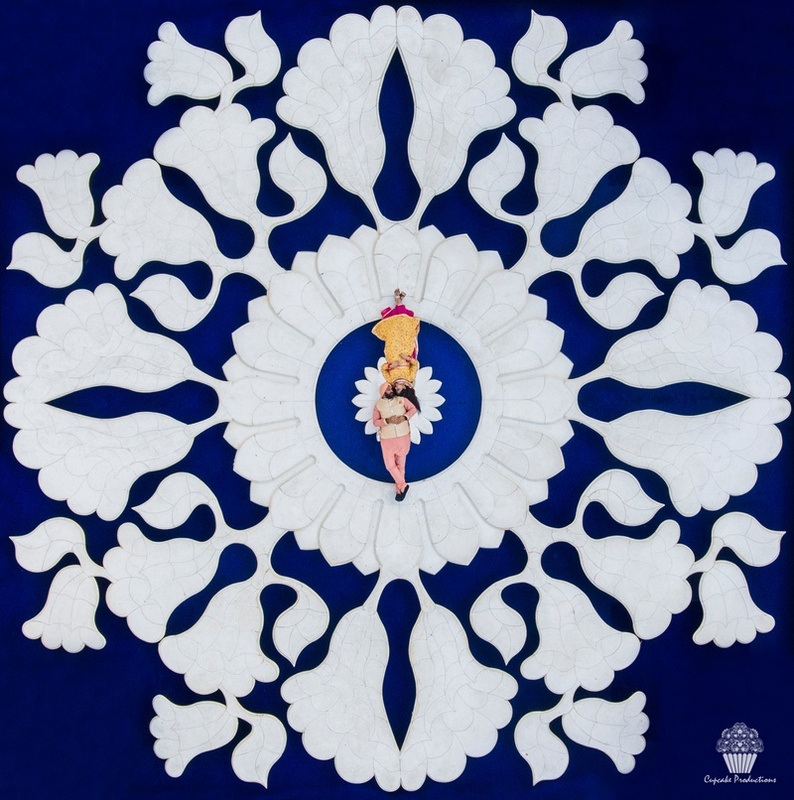 The album is a re-sail of the days of celebration that have been frozen till eternity!” said Cupcake Productions who are still not over this wedding hangover!" 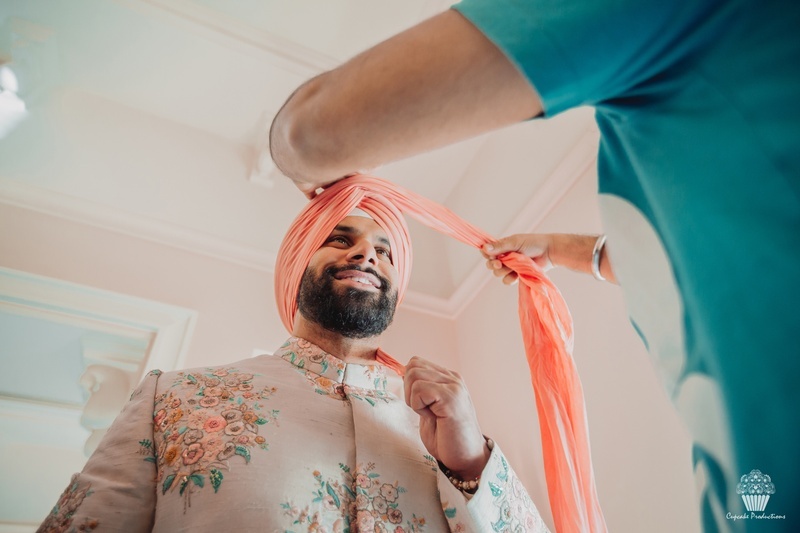 Bride getting ready for the Wedding in a Manish Malhotra punjabi suit. 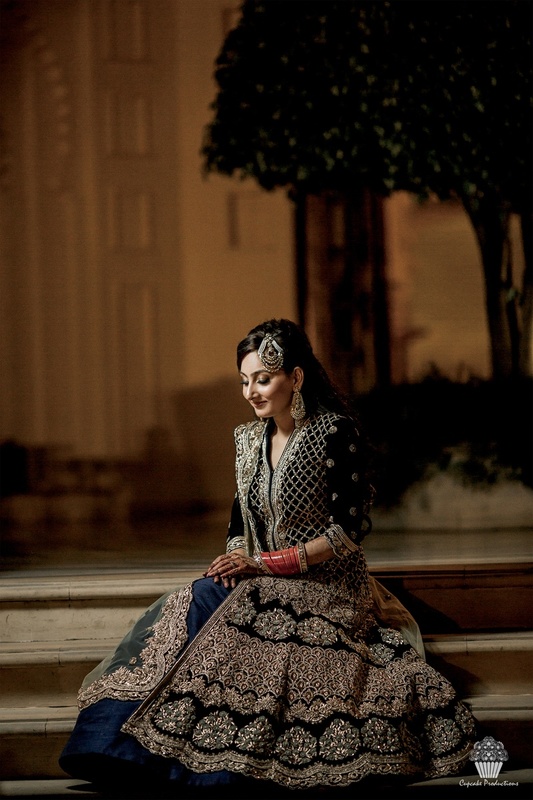 Beatiful bride in a classic wedding shoot in a Manish Malhotra suit. 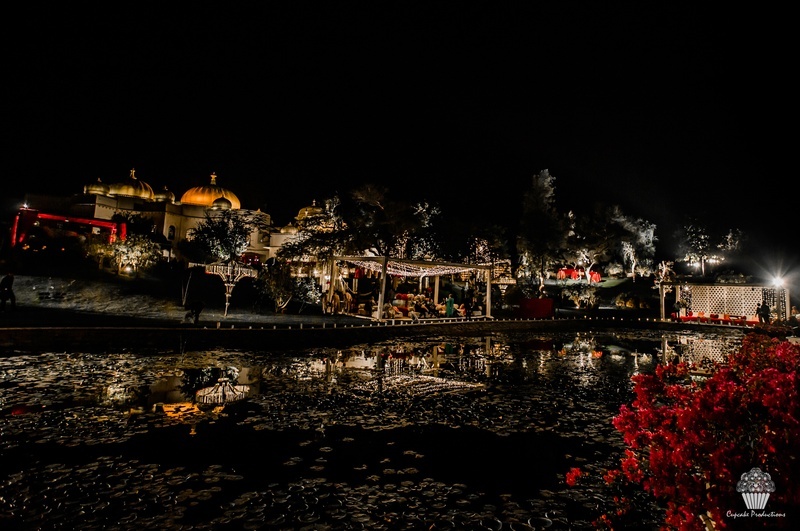 Wedding Venue at Gurudwara Arjan Darbar, Udaipur.